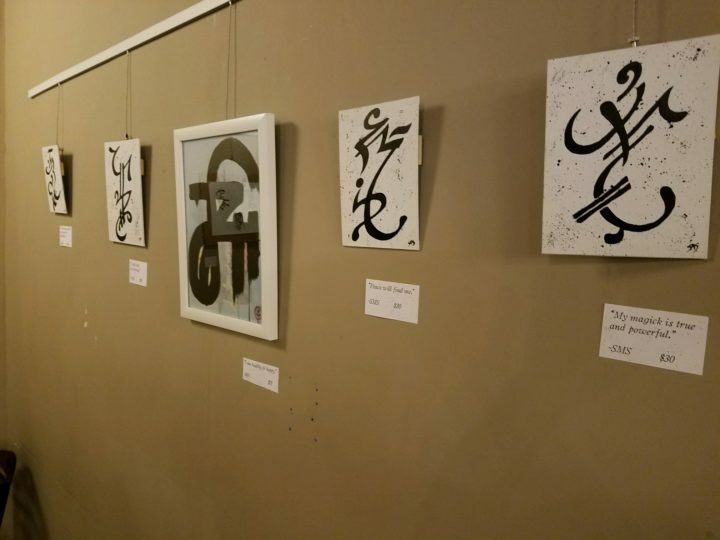 Sigil Art Show in Spartanburg, SC! Love sigils? Want to see an entire show dedicated to them? Live near upstate South Carolina? 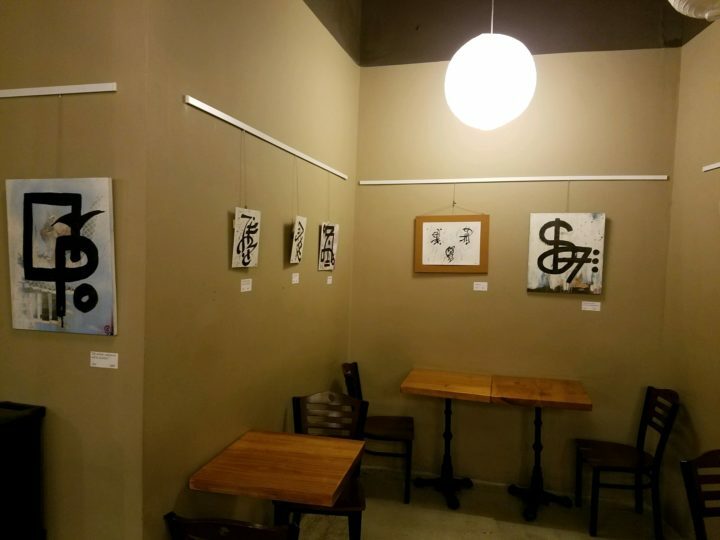 Then check out the Sigil Art show presented by Sigil Daily at the Little River Coffee Bar in downtown Spartanburg, SC! We’ll be doing a closing on Friday, Oct. 27th, from 6 to 8 p.m., featuring a live sigil creation and activation event. Costumes welcome.